A safe and effective way to know who is using your PC! Pass Keylogger® is the only software designed to keep track of all keystrokes (visited websites, typed url’s, sent emails, instant chat conversation etc) in encrypting log file, which helps to monitor external user computer activities when you are away. Who has never wanted to know what the PC user was doing? Today, thanks to Pass Keylogger®, each written text is safely saved in a file. Here is an example of sentences recorded by Pass Keylogger®. 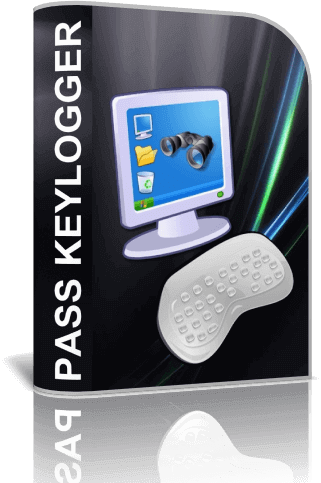 PASS KEYLOGGER® setup file is totally FREE and the download will start in a few second... If this doesn't start, please click on the "Download" button.